Ashleigh’s boyfriend, Kaleb, is about to leave for college, and Ashleigh is worried that he’ll forget about her while he’s away. 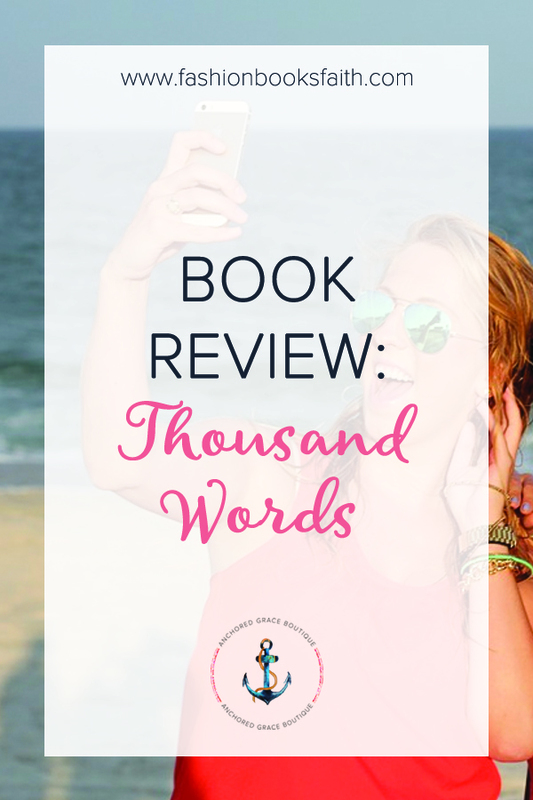 Read my review of Thousand Words by Jennifer Brown. I’ve heard a lot of great things about Jennifer Brown’s books but I just never had one on my reading list. When I saw this book I almost skipped over it, not really interested in the synopsis on the book. I’m so glad that I didn’t. This was really well written. The book was an easy read but was very relevant to issues that teens currently face. The characters in the story felt like real teenagers. The story was realistic and gripping. Ashleigh was dumb. But I didn’t hate her for being dumb. I know lots of teens fall into the trap to peer pressure and teenage drinking. This is an extreme example of what can happen. I loved the relationship with Mack in this book. And how this unexpected ally helped her move from her self-pity and move on with her life. This is one of those books that I would love to read from the other side. Kaleb is secondary to the story but it would be interesting to read this book from his point of view as well. I know that he is suffering the consequences of his actions but I feel like it would be just as powerful to read the story from his viewpoint. Add this book to your teen’s required reading list. Make them read this book before they are allowed to have their first cell phone. Sometimes even the best kids make big mistakes.